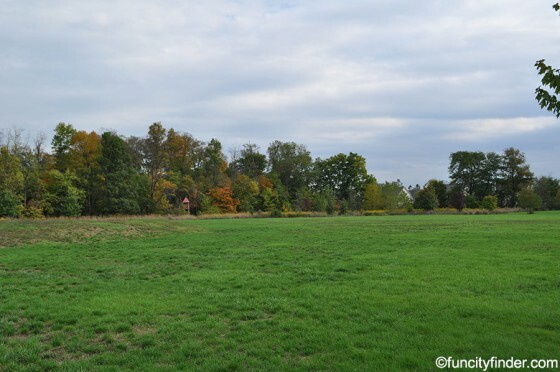 Lawrence W. Inlow Park is situated on 16 acres of land, making it one of the smaller Carmel parks, but what it lacks in size it makes up for with exciting attractions appealing to Carmel children and their families. 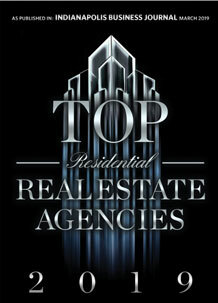 Never miss a new listing near Lawrence W. Inlow Park! 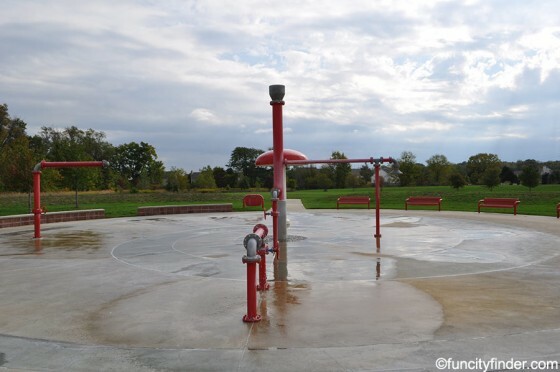 What could be better than playing in the interactive fountain in the spray park portion of the Lawrence W. Inlow park on a warm Indiana summer day? Not much if you&'re a Carmel kid cooling off after a long day of playing on the park playground. This fun water feature has been a favorite of kids for quite some time. The Lawrence W. Inlow Park wasn’t just designed with fun activities for kids in mind. 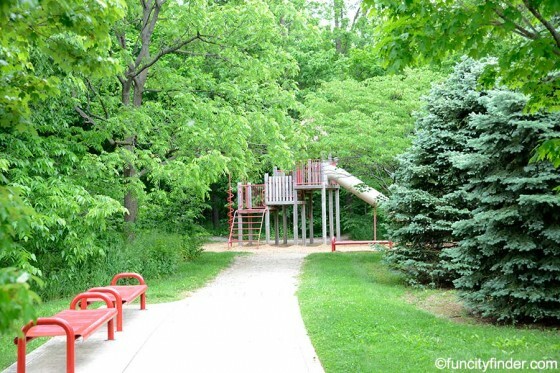 The park offers a nature trail perfect for taking in the serene beauty of this Carmel park. 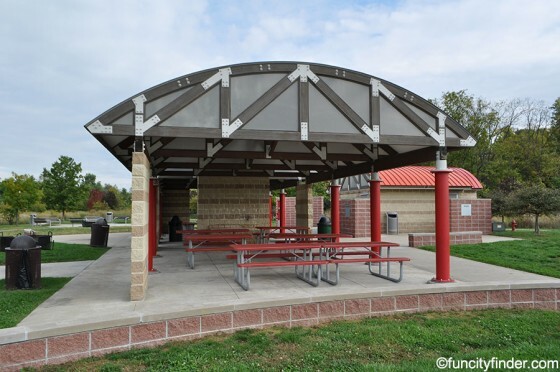 If you're a parent in the mood for a little relaxation while your kids frolic and splash around in the interactive fountain, take a load off and have a seat at one of the picnic tables located in the shelter within sight of the playground and spray park. Kids will also love a play area that features a slide, and plenty to climb on! For the horticulture enthusiast or gardener there is a community garden located within the Lawrence W. Inlow Park. Taking a moment from relaxing in the shade of the shelter to mosey through the trails and garden of this park is a fun thing to do in Carmel, Indiana. 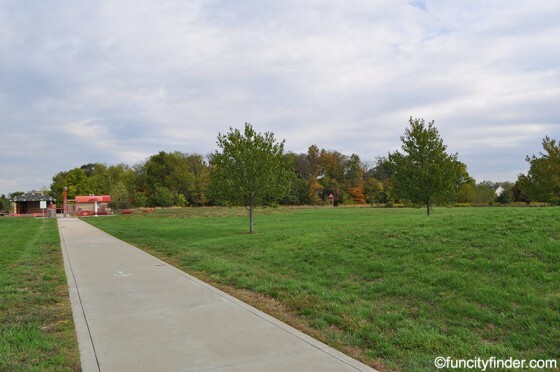 Carmel offers a number of popular parks but the Lawrence W. Inlow Park really has something fun for everyone in the family to do, whether it’s hiking a trail, enjoying the community garden or letting the little ones splash and play in the interactive fountain.